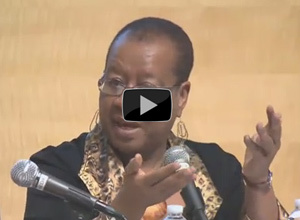 Enid Lee is a “front line teacher,” teacher educator, researcher, writer, consultant, facilitator, and speaker. 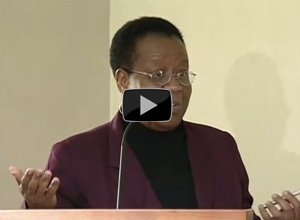 She has taught in the Caribbean, Canada, and the United States. 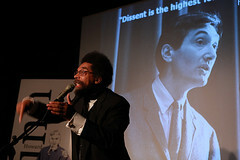 Lee consults internationally on anti-racist, inclusionary, and equitable education. 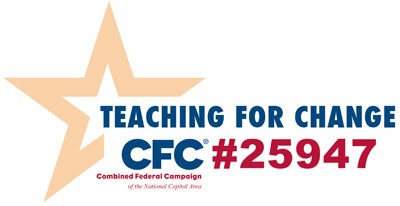 “Enid Lee inspires and informs the work of Teaching for Change and countless educators across the U.S. and Canada,” says Teaching for Change executive director Deborah Menkart. Through her consulting firm, Lee assists urban schools districts and individual schools to continuously restructure themselves for equitable outcomes for all students. 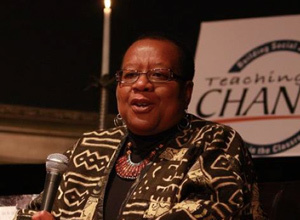 She has pioneered the equity-centered initiative, Putting Race On The Table, which is designed to help teachers and administrators develop the skills, knowledge and will to create and maintain equity-centered classrooms. 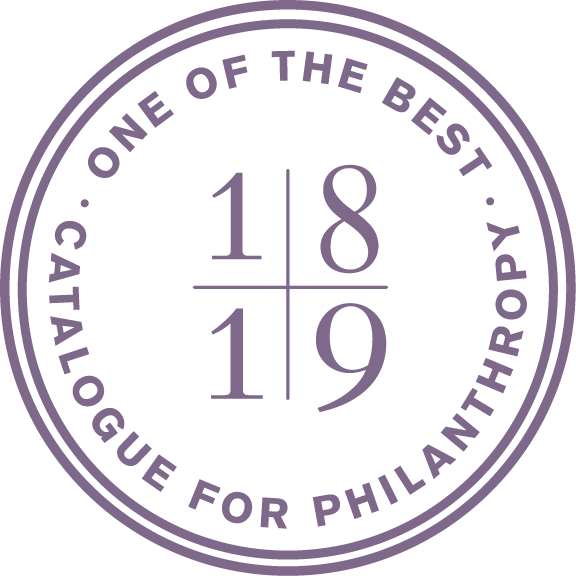 Enid Lee is the author of over 30 publications. 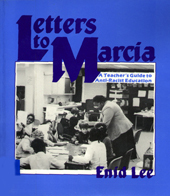 They include Letters to Marcia: A teacher’s guide to anti-racist education, the docudramas, “Quick to Judge” and “Food for Thought” from the television series, “Many Voices,” and Beyond Heroes and Holidays: A Practical Guides to K-12 Anti-Racist, Multicultural Education and Staff Development. 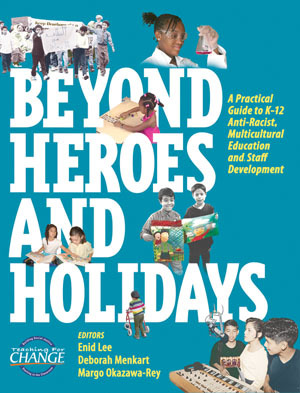 Teaching for Change is honored to have an ongoing partnership with Enid Lee as co-editor of our very popular book Beyond Heroes and Holidays: A Practical Guide to K-12 Anti-Racist, Multicultural Education and Staff Development, presenter at numerous events, and virtual scholar. Enid Lee spoke on a panel with unsung Montgomery, Ala. bus desegregation activist Claudette Colvin and Bryonn Bain, author of Walking While Black: The Bill of Rights for Black Men. The event, Riding While Black/Walking While Black was held on Feb. 6, 2011 in San Francisco. 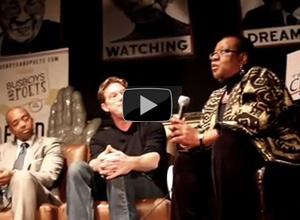 On March 12, 2012 Enid Lee was one of three featured speakers for What Kids Aren’t Learning: History Under Attack and Why it Matters at Busboys and Poets in Washington, DC. The other two panelists were Dr. Khalil Muhammad and Jeff Biggers. Enid Lee was a featured speaker at the Community Foundation for the National Capital Region Putting Race on the Table 2006 forum. View part 1. 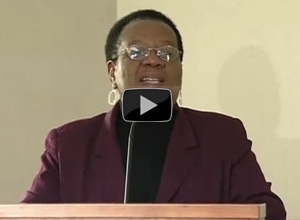 Enid Lee was a featured speaker at the Community Foundation for the National Capital Region Putting Race on the Table 2006 forum. View part 2.